Emergency Medical Services (EMS) pilots transport patients from accident scenes to hospitals, and from hospital to hospital. EMS pilots are responsible for the safe operation of complex airplanes and helicopters. EMS pilots work closely with medical professions on board their aircraft. A typical flight team consists of one EMS pilot, one flight nurse and one flight paramedic. Ultimately, all things related to safety of flight are the EMS pilot’s responsibility. In May 2010, median annual wages of airline pilots, copilots, and flight engineers were $103, 210, and median annual wages of commercial pilots were $67, 500. The best estimate for helicopter pilots is the $67, 500 annual wage. • Airline Transport Pilot (ATP) Certificate is preferred by some operators. 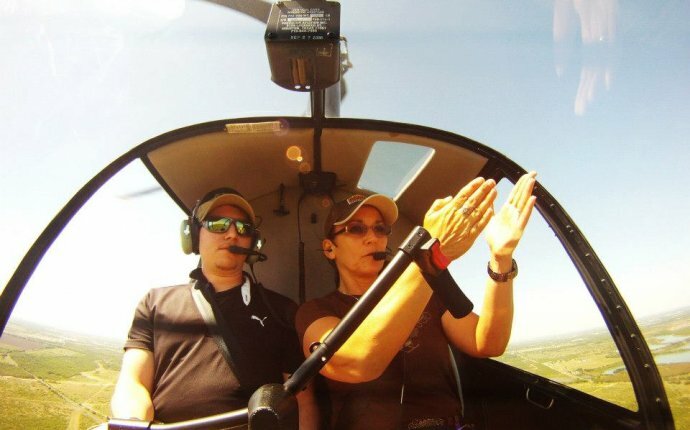 Some operators require pilots to obtain their rotor wing ATP within 12 months of their hire date. • Each pilot must maintain currency in the proposed aircraft and receives recurrent training every six months, together with a Part 135 VFR and IFR flight check (as appropriate). • Mountain experience is required for pilots assigned to certain mountainous regions.